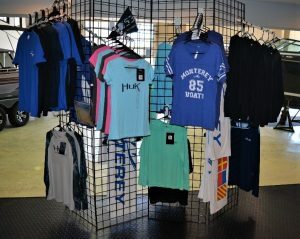 Home » Apparel, Huk, Monterey, Skeeter and Pier 53 Marine! 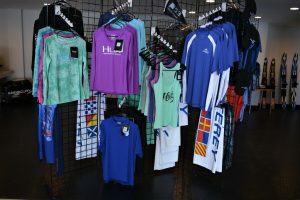 Pier 53 Marine has apparel for your boating needs. Huk Clothing: Performance Fishing Apparel with UV protection. All sizes available. Monterey Clothing: Monterey Boating Gear: Styles Vary; All sizes available. 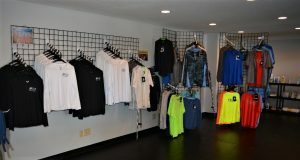 Pier 53 Marine Clothing: Available in White and Black; all sizes available!